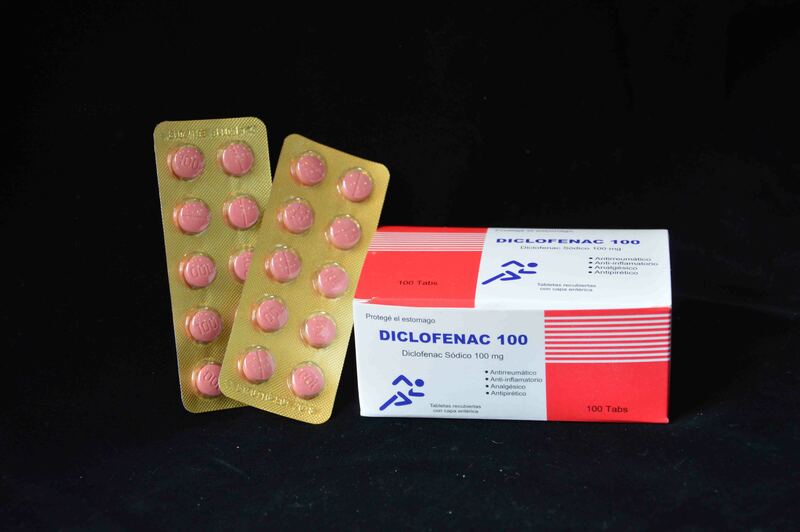 Diclofenac sodium, the active ingredient in Diclofenac Tablets, is one of a group of medicines called non-steroidal anti-inflammatory drugs (NSAIDs). NSAIDs reduce pain and inflammation. Rheumatoid arthritis, osteoarthritis, acute gout, ankylosing spondylitis. - Backache, sprains and strains, soft tissue sports injuries, frozen shoulder, dislocations and fractures. Looking for ideal Diclofenac Sodium Tablet BP 100MG Manufacturer & supplier ? We have a wide selection at great prices to help you get creative. All the Diclofenac Sodium TabletUSP 100MG are quality guaranteed. We are China Origin Factory of Diclofenac Sodium Tablet 100MG. If you have any question, please feel free to contact us.